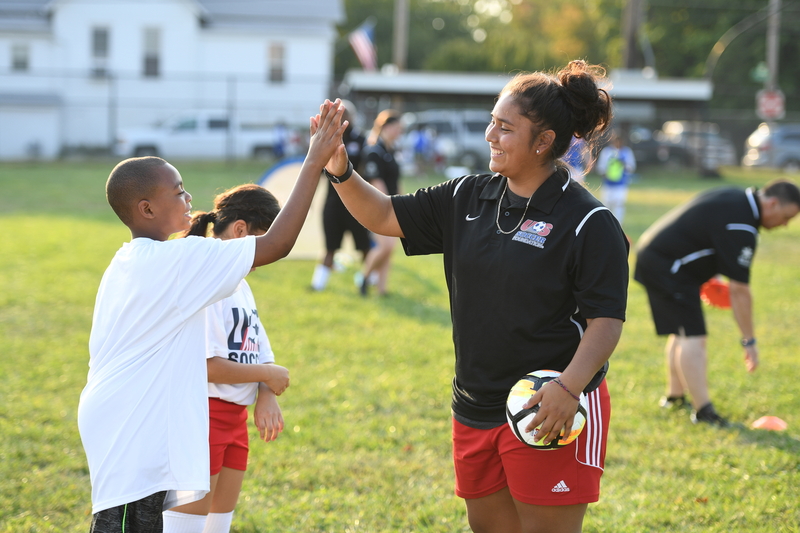 We're excited to announce that we received a grant from Health Foundation of South Florida to expand Soccer for Success to more than 1,300 kids living in underserved communities in South Florida. Learn more about this announcement. 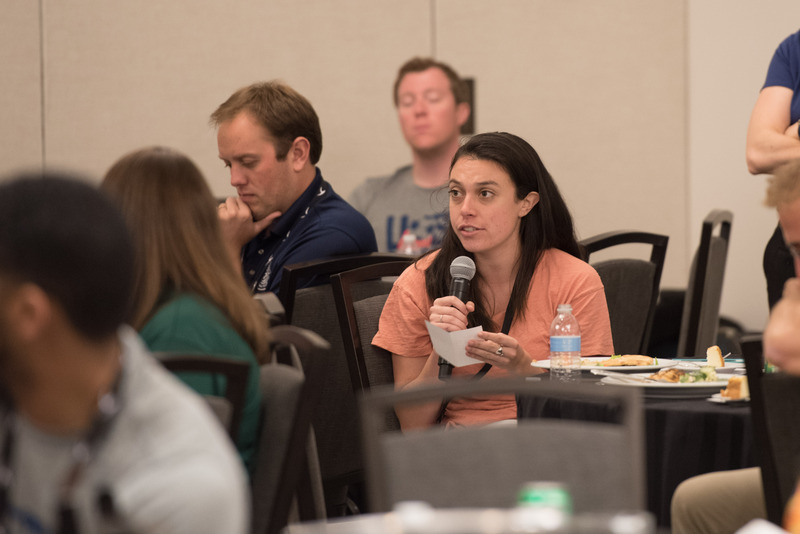 Do you want to bring Safe Places to Play to your community? Our 2018 Spring Safe Places to Play grants cycle is open and letters of interest are due January 26th. 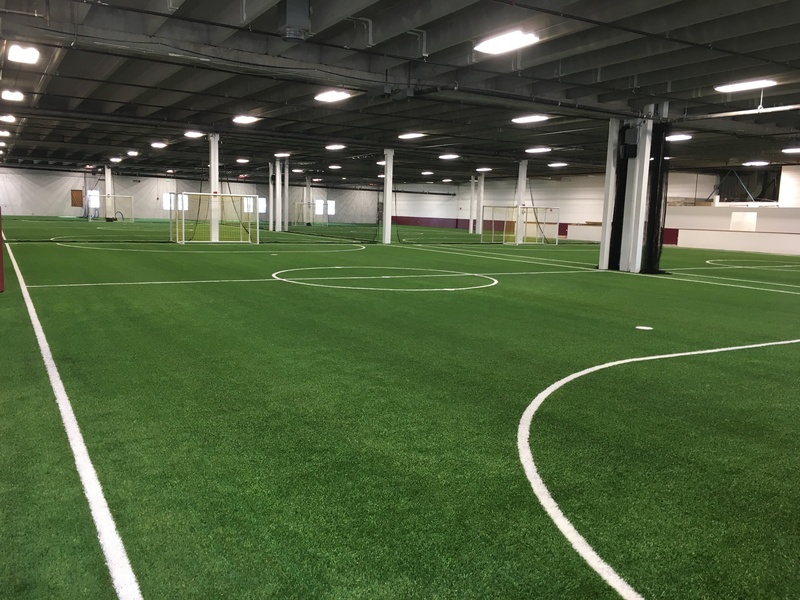 These grants support projects involving synthetic turf, lighting, irrigation, and Sport Court surfacing. Check out the dynamic line-up and join fellow change-makers March 23rd-25th at the Washington Marriott-Georgetown. We are accepting applications for our 2018 Program Grants . 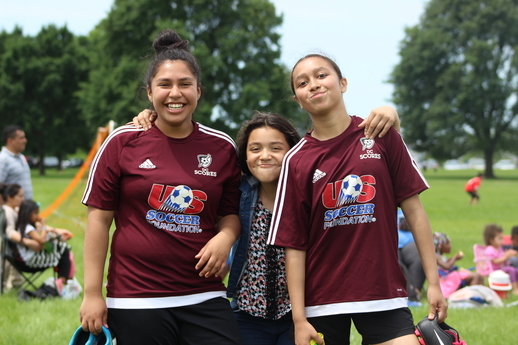 We seek to support organizations that are currently using innovative techniques to engage teenagers in sustainable programming that utilizes soccer to develop life skills. Applications are due February 2nd. When Sergeant Cognac saw his community’s passion for soccer but nowhere to play the sport, he became inspired. 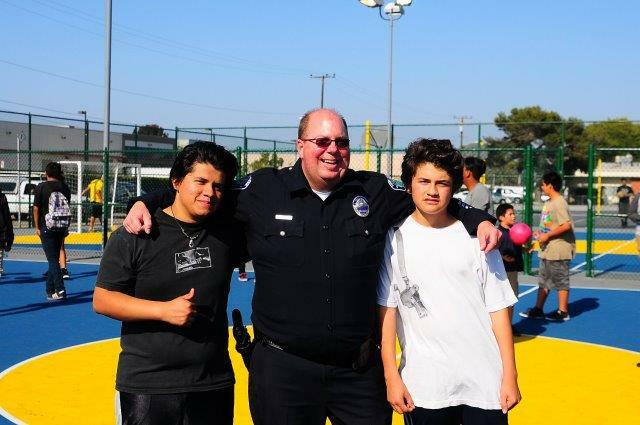 Learn how Sergeant Cognac and the Hawthorne Police Department worked with community partners to transform an abandoned tennis court and create a community hub for the City of Hawthorne. 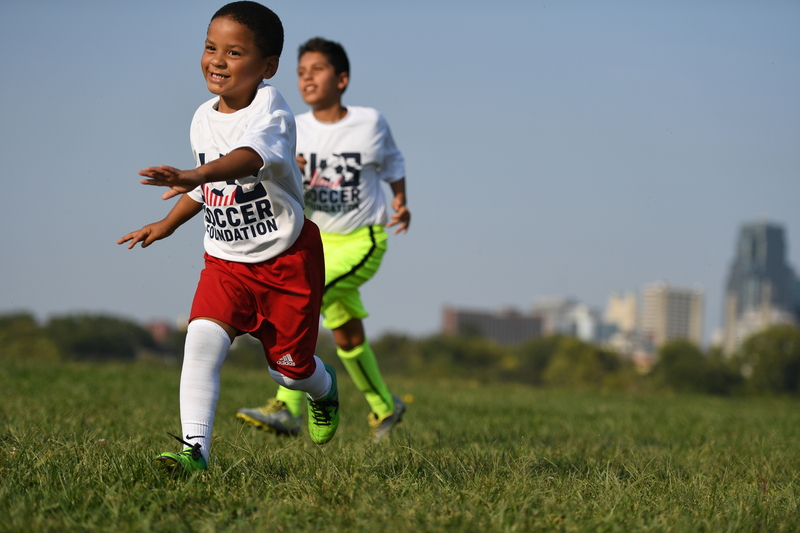 Our goal is to engage one million kids annually through Soccer for Success and build 1,000 new mini-pitches. 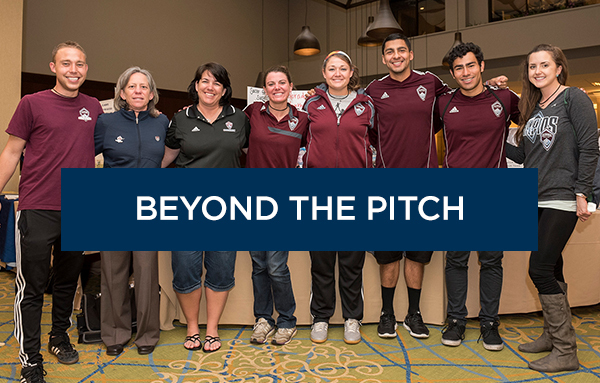 See how we are working to make soccer everyone’s game at itseveryonesgame.org.